Here you will find a list of all ‘static pages‘ (gear descriptions, gear WIKI for songs, etc. ), and further below the list of hundreds of blog articles, sorted into the various categories. Use the ‘Options’ menu to sort, collapse, show,… the various contents. Schecter Telecaster red "Walk of Life"
Strange guitar sound on the Werchter 1981 recording - Did Mark mix direct out and microphone? What are Mark Knopfler's vintage guitars worth? 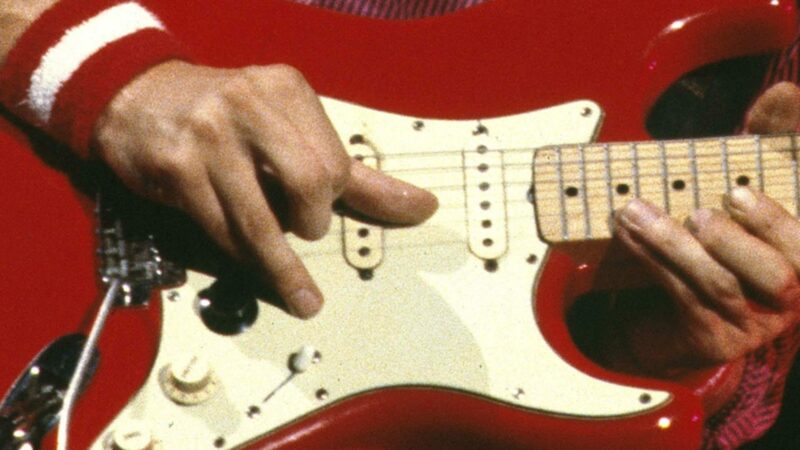 The iSound-ST - New sounds for the Stratocaster - Does it help to get the Mark Knopfler sound? Inside the Schecter F500T pick-up - What is a tapped pick-up? Trying to recreate that Sultans of Swing sound - The gear I used on the Puresolo competition. How to get that Sultans of Swing Sound - Mark Knopfler played 08 strings? Interested in video tutorials or lessons to play the Mark Knopfler guitar style? Recommended listening: Amazing Rhythm Aces - "The End is not in Sight"
The sound of your pickups - What makes a difference, what not? Why not become an author for this blog? Mark Knopfler a Genius, Always was, Always will Be.